Two days after the fourth beta release of iOS 11.2.5, Apple has pushed out beta 5 to developers, signalling a public release is around the corner. 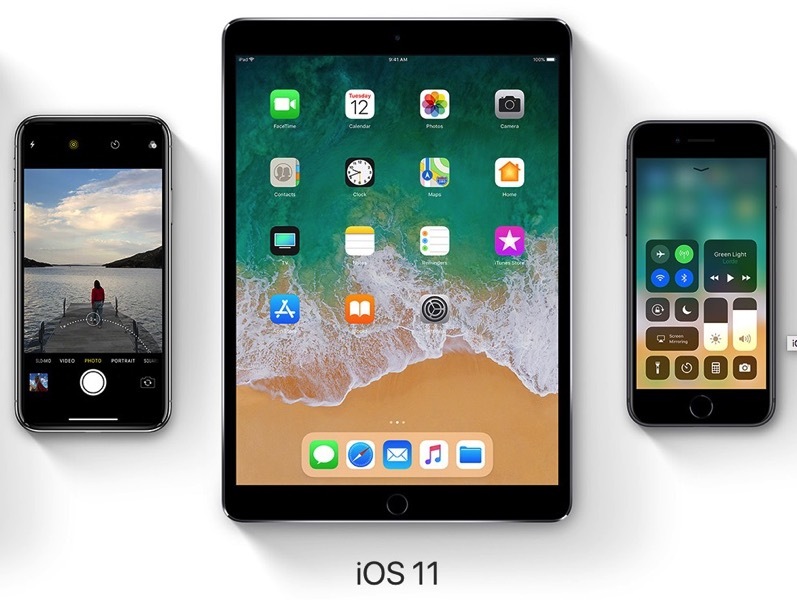 iOS 11.2 and iOS 11.2 reached fifth betas before public releases, so if history repeats itself, we may see the final release of iOS 11.2.5 by next week. Earlier this week, we also saw fourth betas of macOS 10.13.3, watchOS 4.2.2 and tvOS 11.2.5. No word on what’s new yet, but stay tuned.